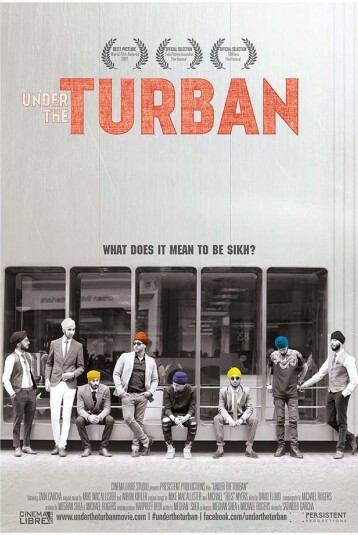 A family travels the globe meeting with diverse communities of Sikhs; farmers, maharajas motorcycle clubs, fashionistas and cheesemakers to get ‘under the turban’ and learn about Sikhism, the worlds’ fifth largest religion. A cheesemaker, a biker, a farmer, a model, a prince. They’re not all one person, but they all do have one thing in common—they are Sikhs. Originating nearly 500 years ago, Sikhism is now the world’s fifth largest religion, with many of its 25 million members choosing to express their commitment to their faith and culture by wearing a very recognizable piece of clothing—the turban. But who are these people, where do they live, and for what do they stand? Or, put simply, what makes one a Sikh?